AFTER an eighteen-year study of Magic in its various forms—not the spurious magic of the stage, but the genuine magic that works miracles—I come as a layman to report my findings to other laymen. 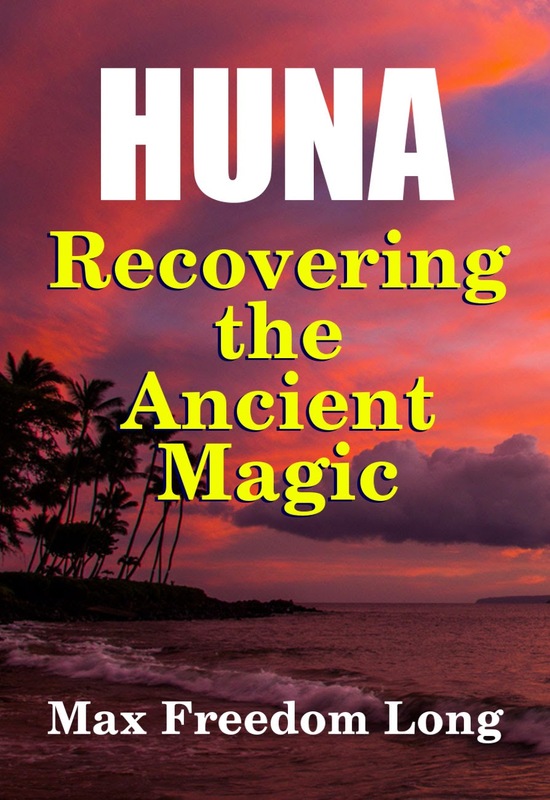 Fourteen years of my study have been spent largely in Hawaii endeavoring to penetrate beyond the externals of native magic and discover its basic secret. I have been trying to learn the very secret of secrets which is guarded so carefully by those who know it. Months and years slipped by. I accumulated more and more data concerning the externals of kahuna magic. From that data I constructed theory after theory only to be forced to discard each in turn. I drew on psychology, psychic research, spiritualism, religions of all ages and kinds. I gathered more data, sorting and sorting, trying to match this odd bit with that, trying always to find some clue to the secret of power. And only when logic has been applied to the familiar can we come to the unfamiliar without some complexed belief promptly blinding us and making it impossible to judge with any degree of accuracy. It is my hope that those wiser than myself may be able to correct my theories, add what data I have been unable to uncover, and so help forward the full recovery of Magic toward the day when even the humblest of God’s children will be able to share in the bright heritage so long lost.